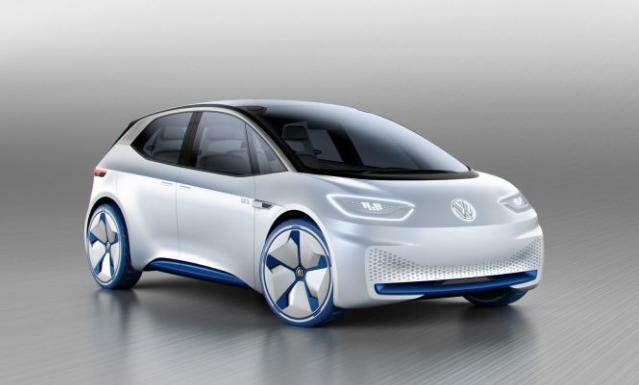 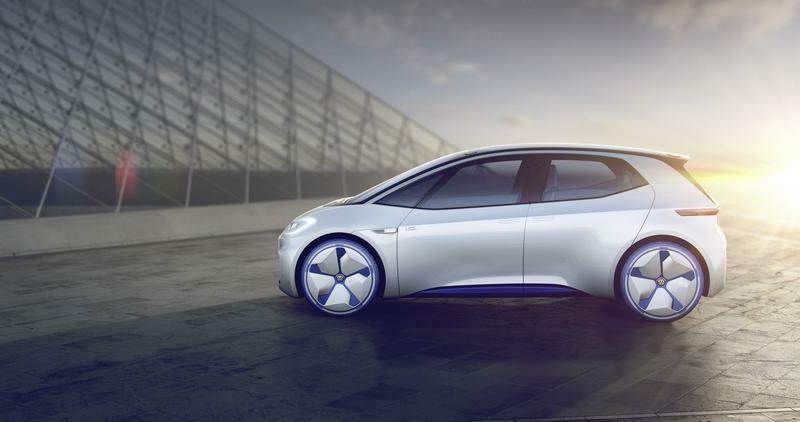 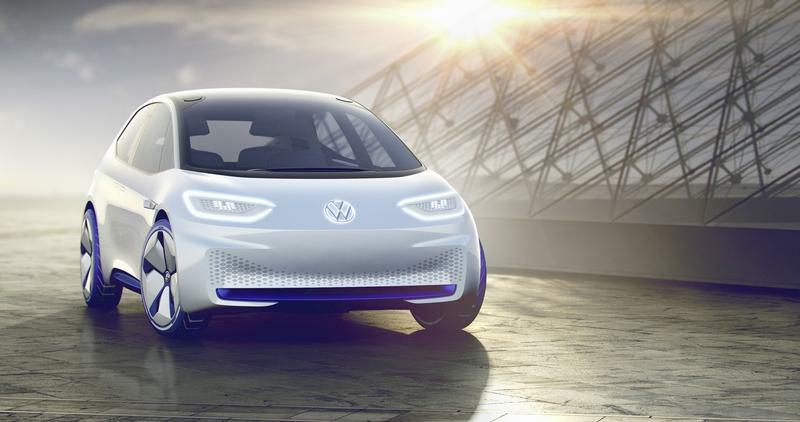 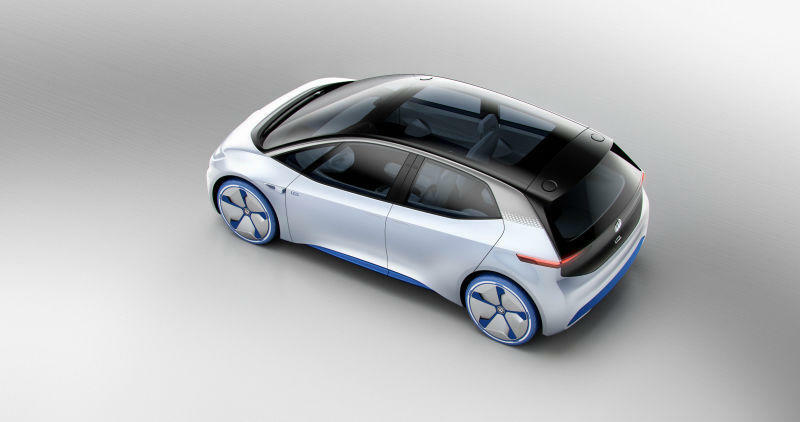 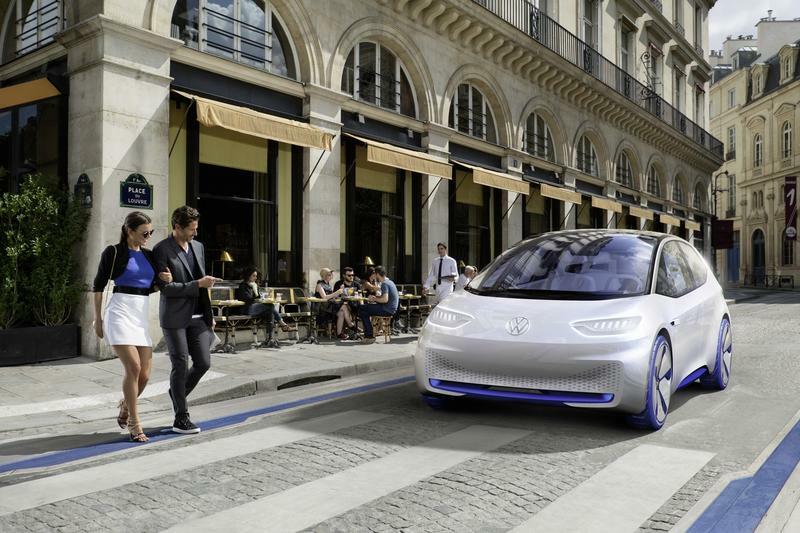 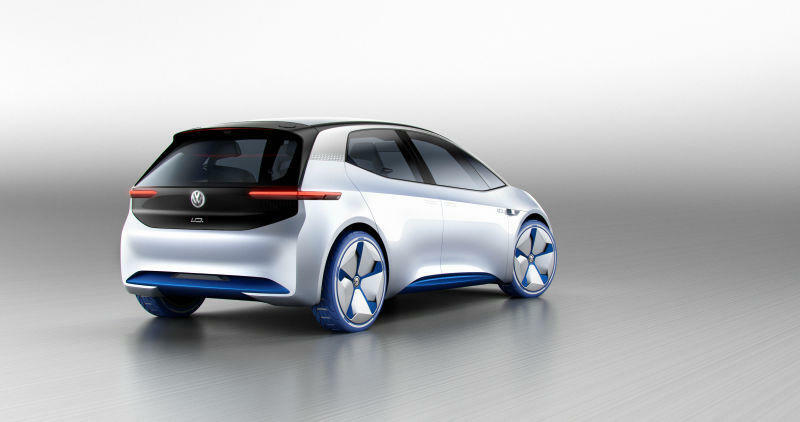 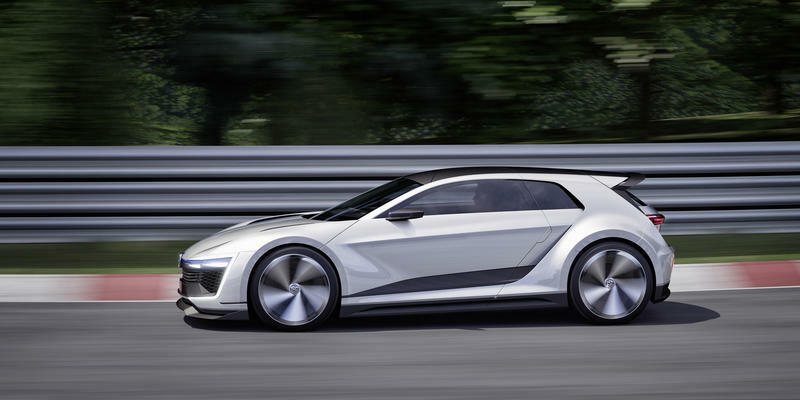 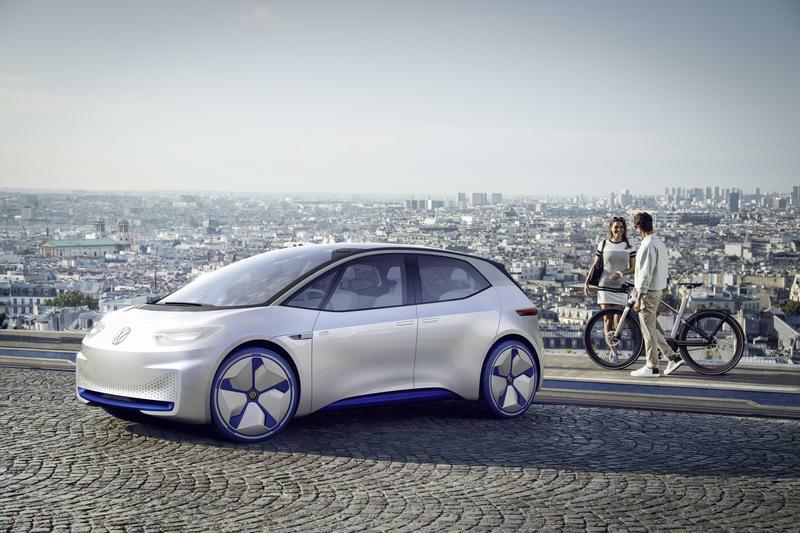 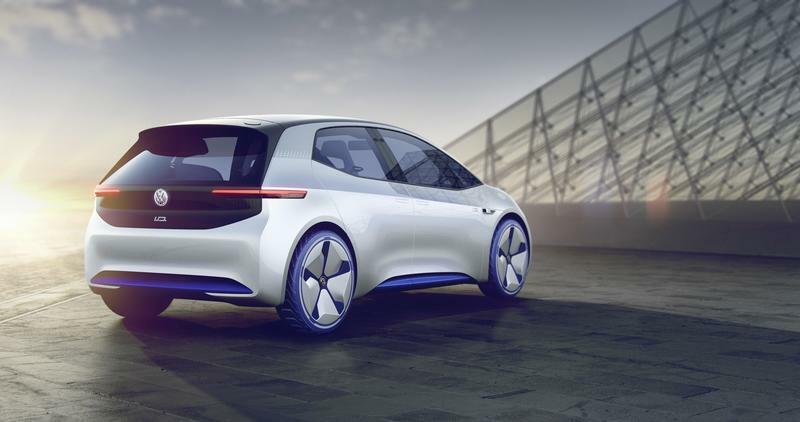 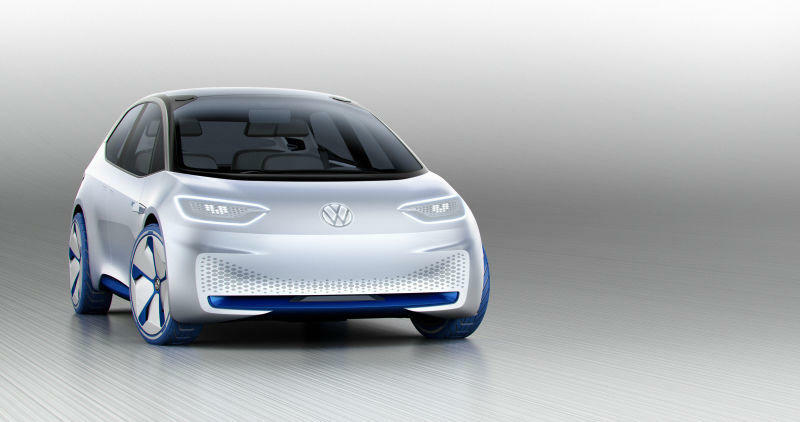 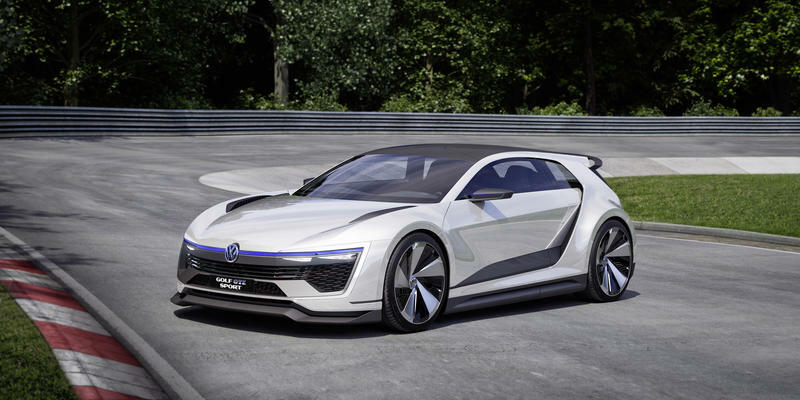 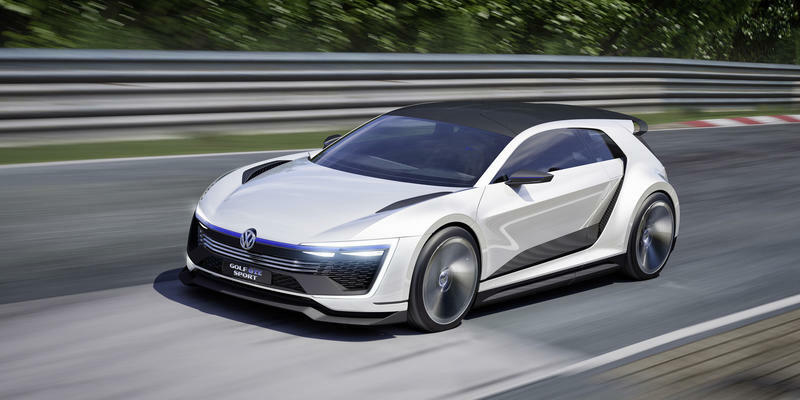 Volkswagen is working on an affordable electric vehicle that will come in at under $23,000. 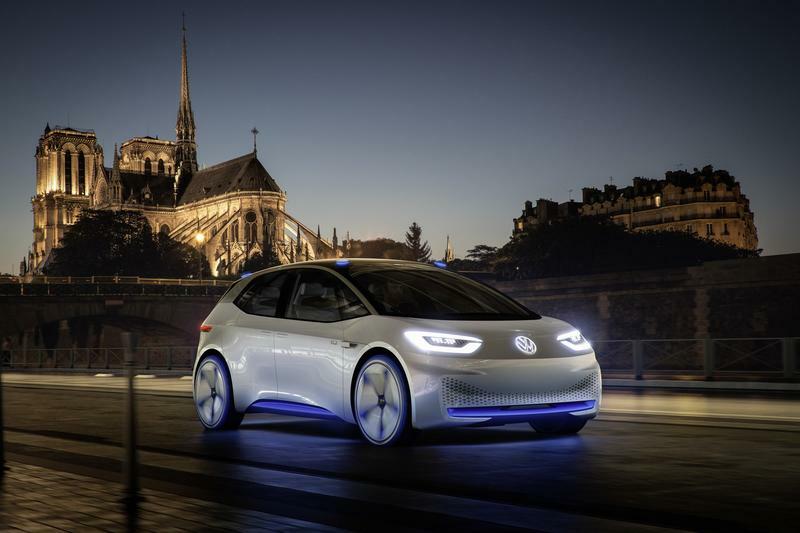 First reported by Reuters, VW is aggressively seeking to undercut every EV in the pipeline, including Tesla’s Model 3, as it continues to set a roadmap that leaves behind the damage done by its Dieselgate scandal. 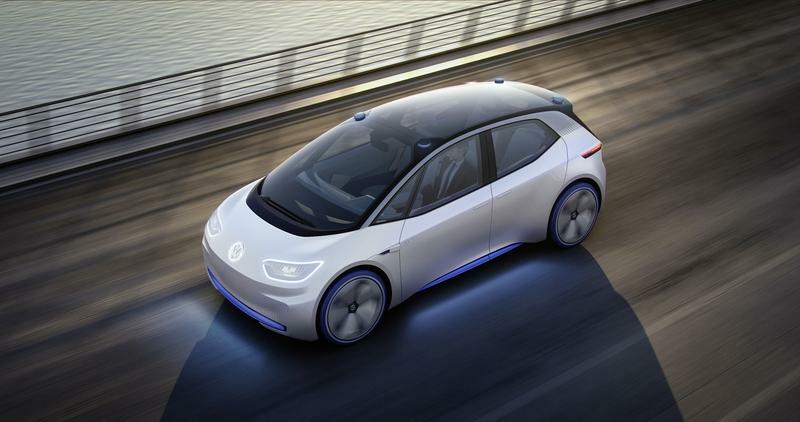 Among the steps the German manufacture is plans to take includes converting three factories in Germany solely producing what it calls “MEB (modular electric drive matrix) entry” vehicles, which are affordable all-electric vehicles. 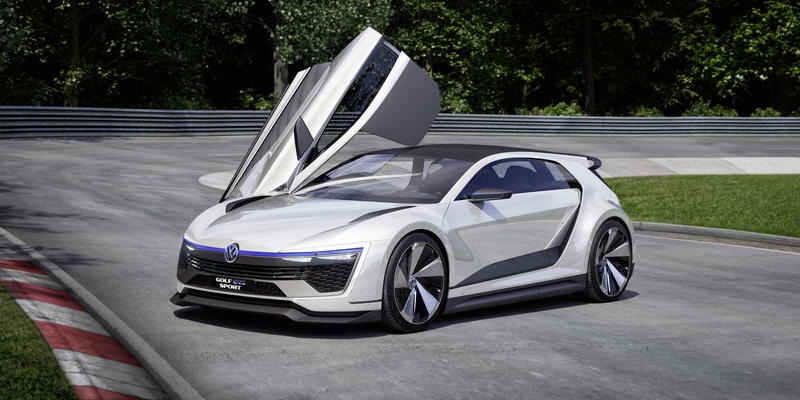 It’s setting an ambitious production target of 200,000 units, with pricing set to come in at €20,000 ($22,836). 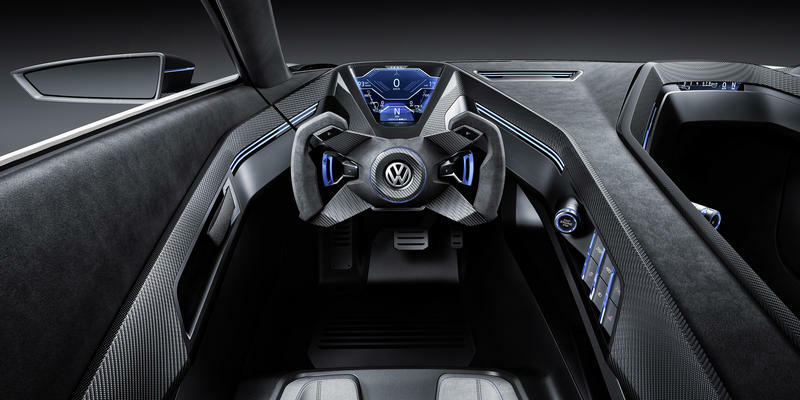 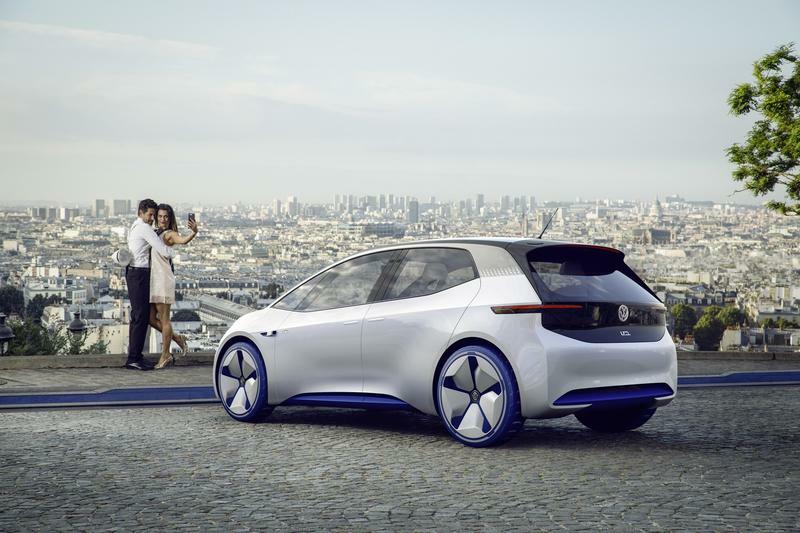 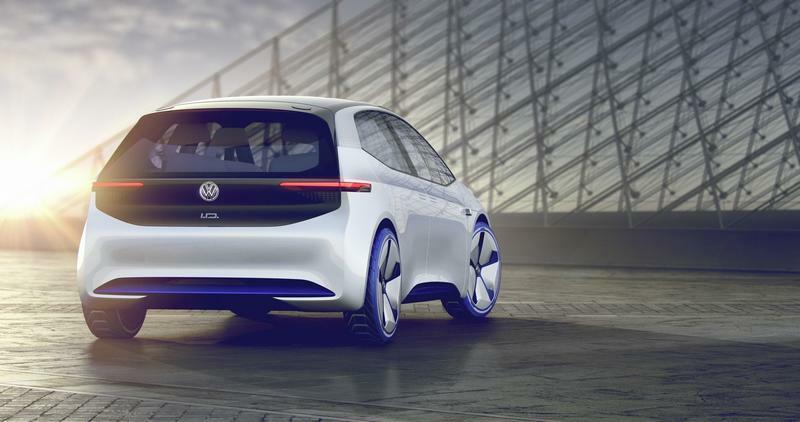 The MED platform is the same one VW is using for its I.D. 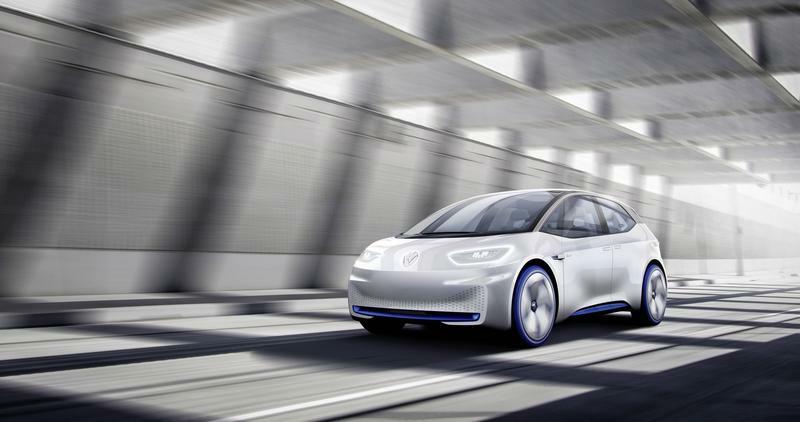 line of all-electric cars. 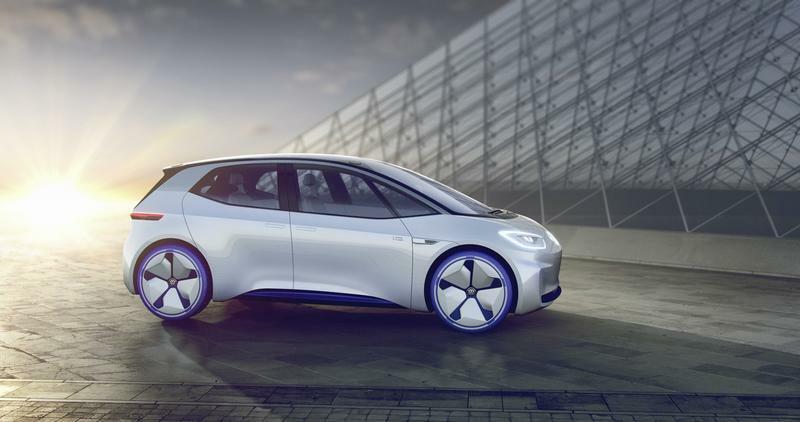 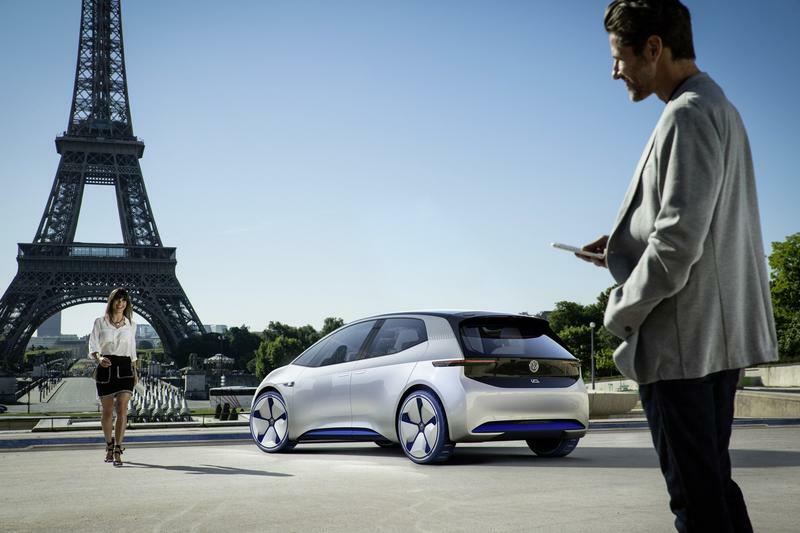 In total, VW has a goal of selling 10 million vehicles in the “first wave” of its EV push. 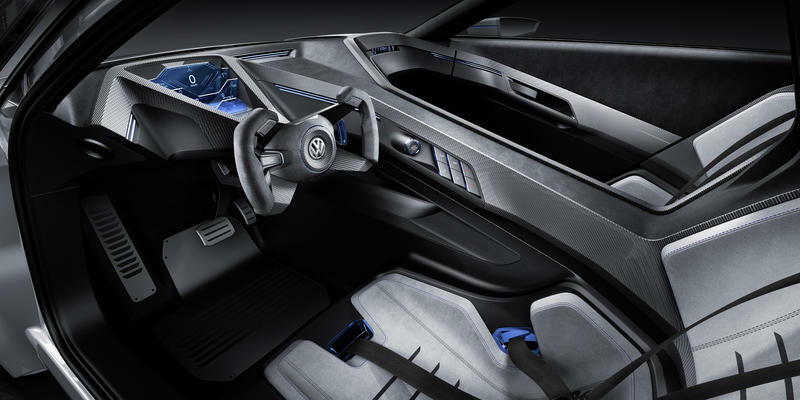 If VW’s pricing of $23,000 is realized, that would drastically undercut the competition, most notably Tesla’s Model 3, which has a price tag that hovers around $35,000 with federal credits. 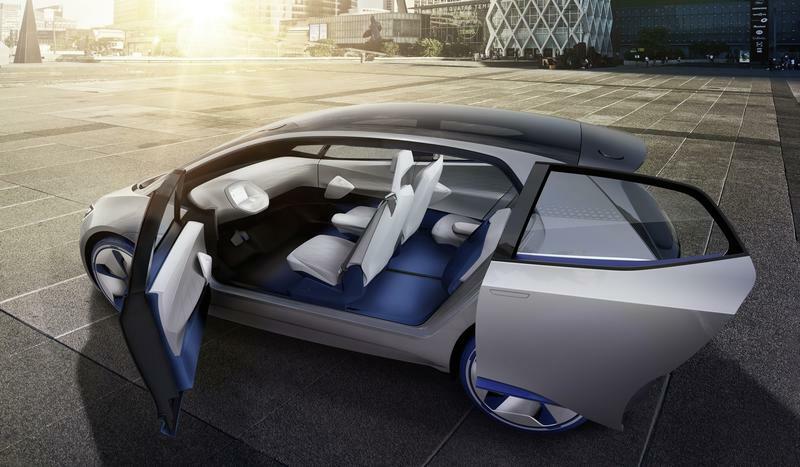 However, that ambitious plan still has a long way to go before it’s realized. 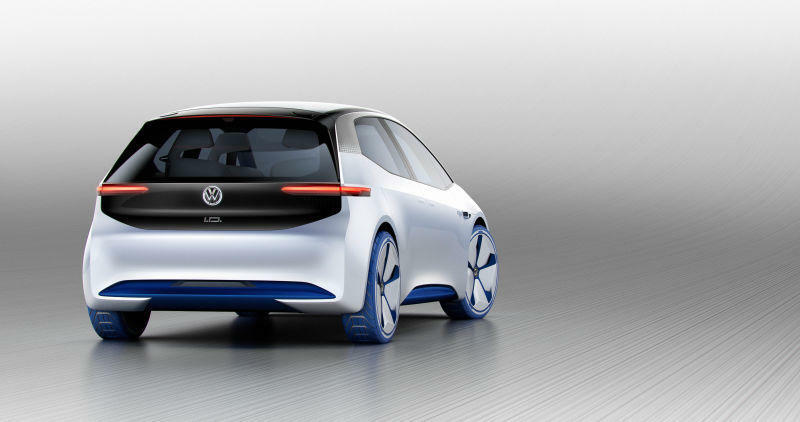 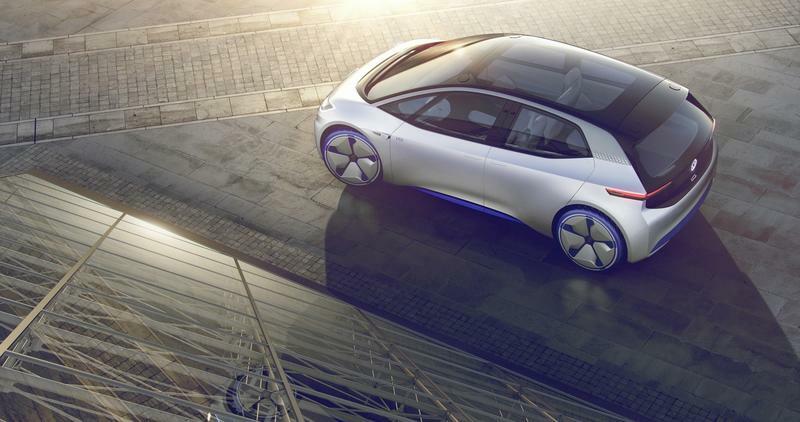 VW isn’t planning on releasing the first I.D. 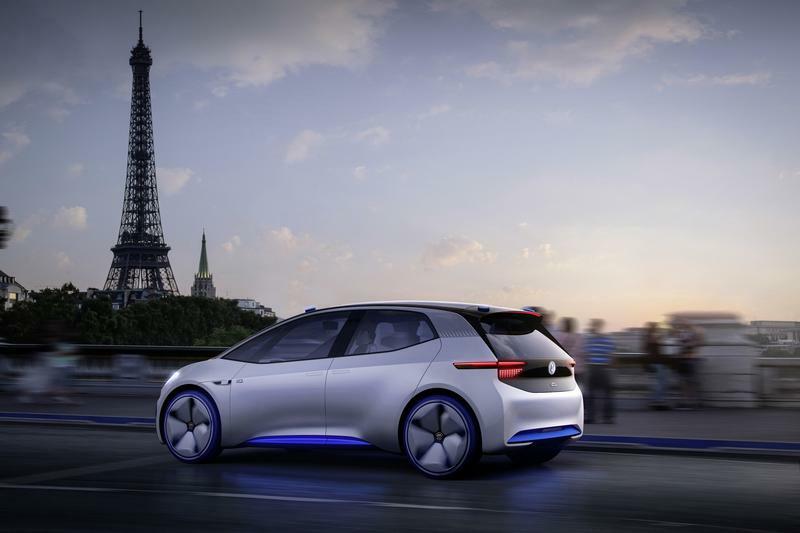 car until 2020 and it is still not clear when the first MEB entry vehicle would reach the market.